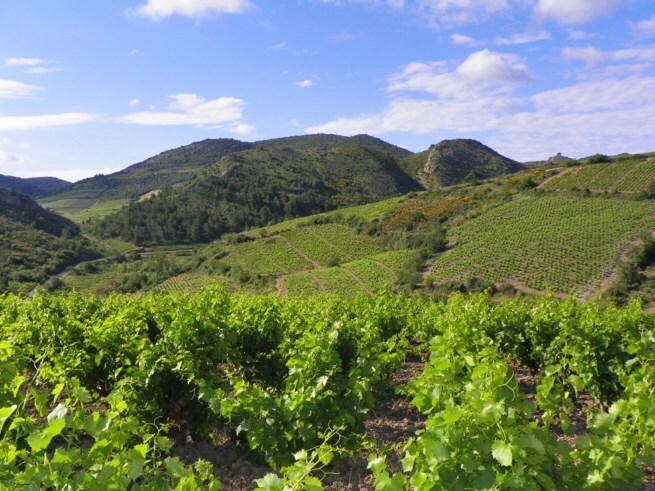 If you’re seeking a French voyage with a surprisingly different flavor, our Springtime Southern France tour is for you. In May, we journey from medieval Carcassonne to French Catalonia, with its spicy Spanish undertones Discover vast vineyards, towering castles and sun-soaked landscapes on this intimate journey with France Today Travels, packed with extraordinary things to see, do – and eat. 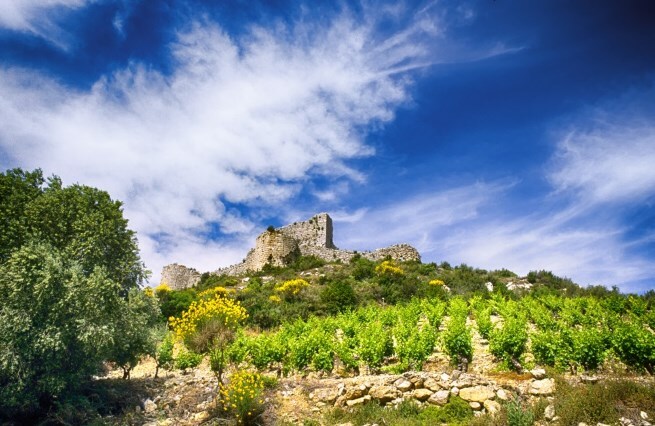 A foodie’s heaven, this delicious trip gives you a chance to try Cassoulet, the region’s white bean, duck and sausage stew, followed by a gourmet picnic in an olive grove, a taste of local anchovies and the famous ‘Burlat’ cherry at Céret’s celebrated farmers’ market. 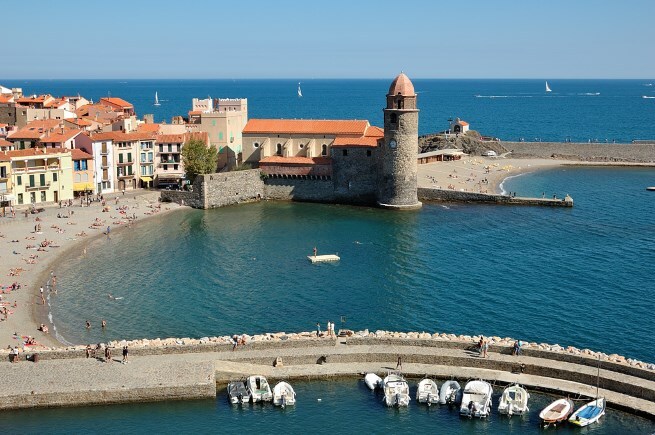 Of course, there’s also plenty of time to take in the sights, from the orchard-lined Têt Valley to the inspiring colorful port of Collioure, capital of Fauvist painters, to name just a few. Witness the splendour of South-West France at harvest time, when the vineyards are carpeted in red and gold all the way down to the Mediterranean Sea. Referred to as ‘the other Provence’, Languedoc-Roussillon and now Occitanie, this region is home to a myriad of fascinating places. Our tour managers have hand-picked several of the best to create a unique, memorable traveling experience. 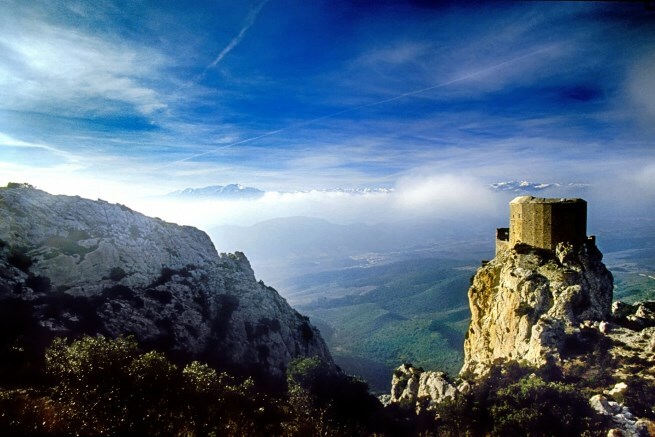 We start in the Land of the Cathars, dotted with crusaders’ castles – the most famous being the UNESCO fortress of Carcassonne – and we end only kilometres from Spain in French Catalonia and the Vermillion Coast. 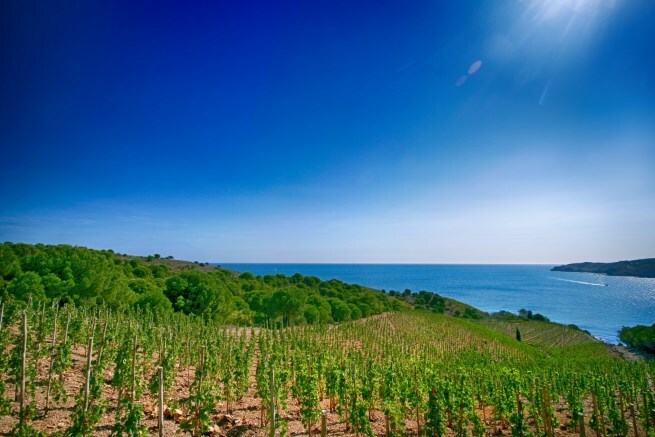 This trip concludes with an irreplaceable experience at the annual wine harvest festival in Banyuls sur Mer, where the season’s grapes arrive onshore to a fanfare of music. For more information, including our tours of other areas in France, visit our website here.